Tarun Gupta November 5th, 2016 Mobile Marketing no comments. A week past or so, Brainpulse had got a news posted covering Google's move to switch to mobile first indexing from desktop-first indexing. Google announced this makeshift as an experiment. The makeshift aims at giving preferential treatment to mobile content when deciding how to rank results. Now, keeping the massive growth of mobile search and its aftermath in mind, Google has begun testing this experiment where it will primarily consider mobile version of a website for ranking signals, and automatically fall back on the desktop version if no mobile version is available. The SEO community was expecting this since long, but this is the first occasion when Google explained it in its official blog. In the blog post, Google explained that the use of mobile phones for searches boomed on the daily basis, that eventually surpassed searches made on desktop. Despite the visible growth in mobile searches, the company always looked at the desktop version of the site for evaluating a page's ranking in Google. The blog further reads that Google finally ropes in a strategy to fix this. Henceforth, Google will look at the content, link and structured data on the mobile version of your website first, if it's available. To make our desktop and mobile search results more useful, we’ve begun experiments to make our index mobile-first. Although our search index will continue to be a single index of websites and apps, our algorithms will eventually primarily use the mobile version of a site’s content to rank pages from that site, to understand structured data, and to show snippets from those pages in our results. Of course, while our index will be built from mobile documents, we’re going to continue to build a great search experience for all users, whether they come from mobile or desktop devices. 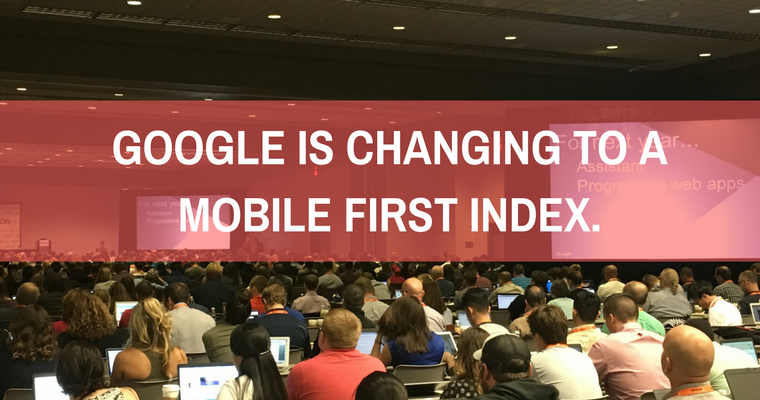 Once this change will in place, Google will begin indexing mobile content first to decide how to rank the results, without considering whether you're on desktop or mobile. 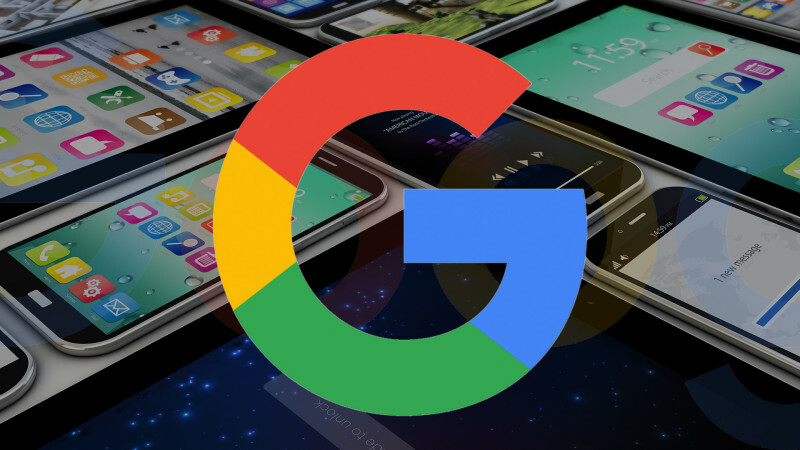 Now onward, Google won't make any mobile-friendly adjustment for mobile users. 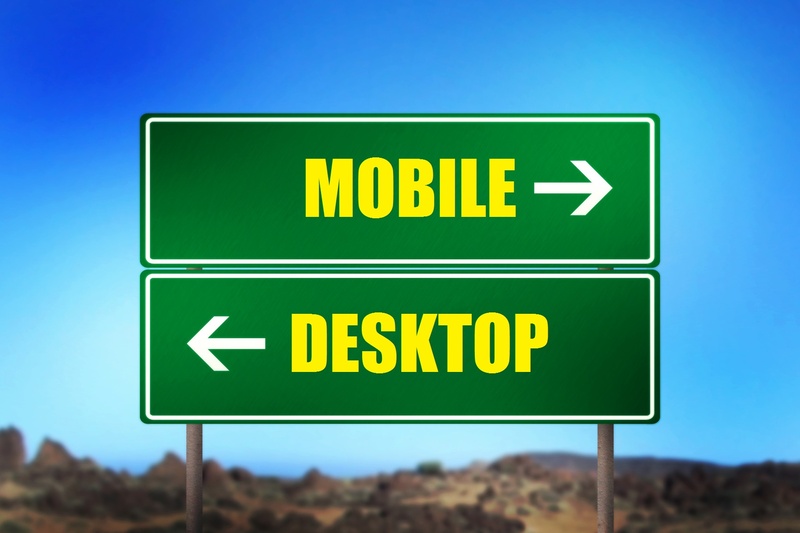 The means, if your website is not mobile friendly, it can impact even your search rankings on desktop. You May Also Like : How to Use SMS Marketing for Increased Conversion? 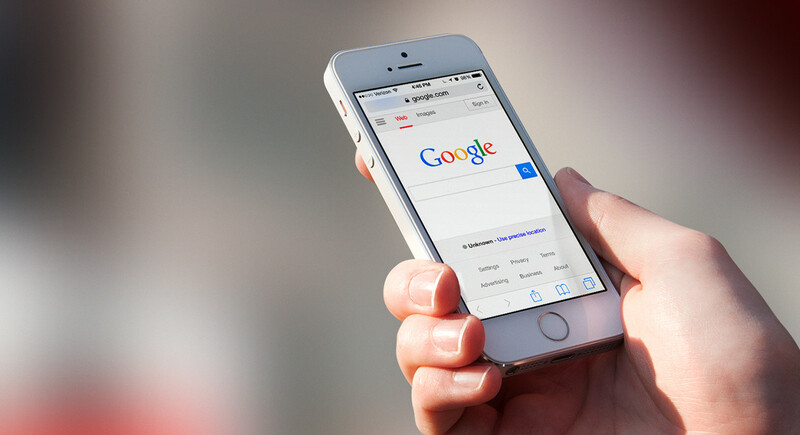 As Google is no more ready to make mobile-friendly adjustments, it's more than necessary to have a mobile website up to keep your online standings intact. Brainpulse offers you responsive website designing services to enable you get competitive advantage in online market place. Google said that they have started working on the experiment and will continue to do so until they 're confident about positive results.